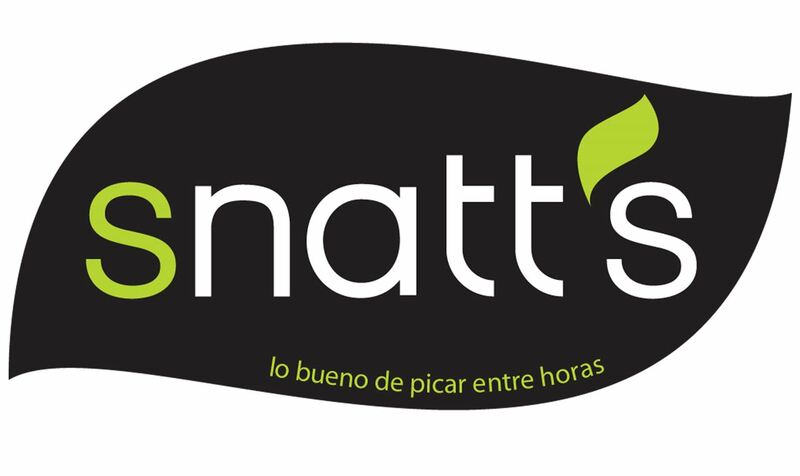 Snatt's - World Wide Imports - Quality seasonal consumer goods, custom packaged & distributed confectionery, biscuits, chocolates, novelty items and snacks. "Bringing the World's best food gifts to you!" The Snatt's brand is focused on bringing new snacking alternatives for customers seeking healthy, tasty snacks at attractive prices. Snatt's products are free from artificial flavours and preservatives, and being baked not fried, using healthy oils with low saturated fat content, means Snatt's are a great option for health conscious customers. © 2019 World Wide Imports. All rights reserved.